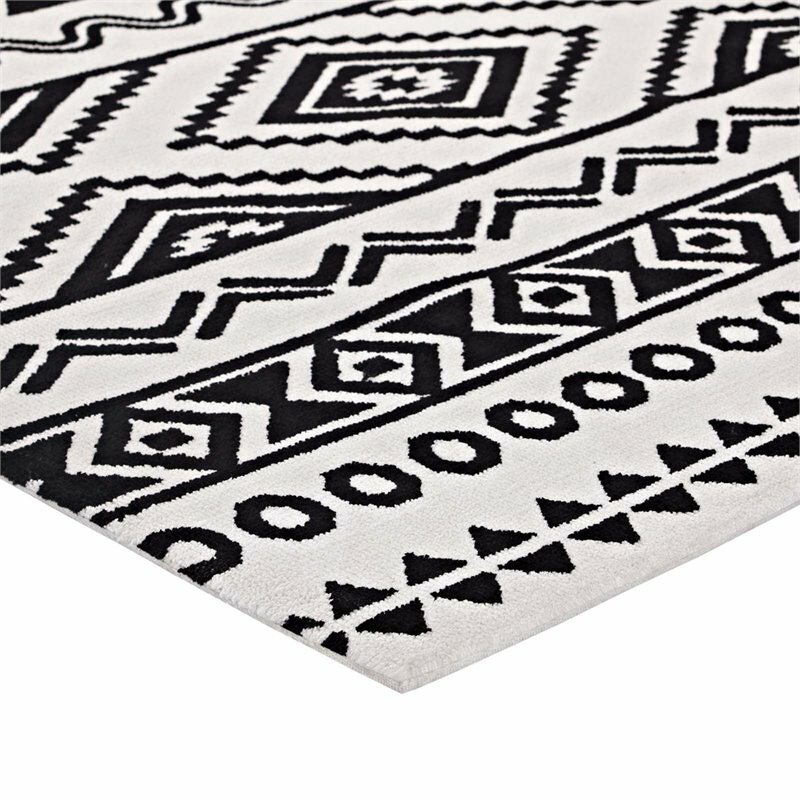 Make a sophisticated statement with the Haku Geometric Moroccan Tribal Area Rug. 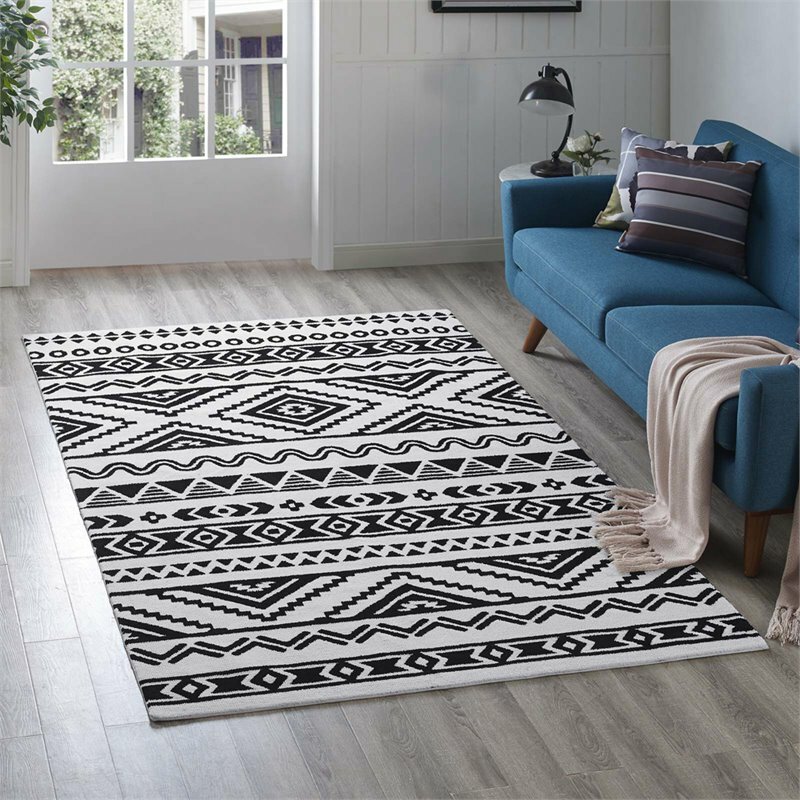 Patterned with an elegant modern design, Haku is a durable machine-woven polyester microfiber rug that offers wide-ranging support. 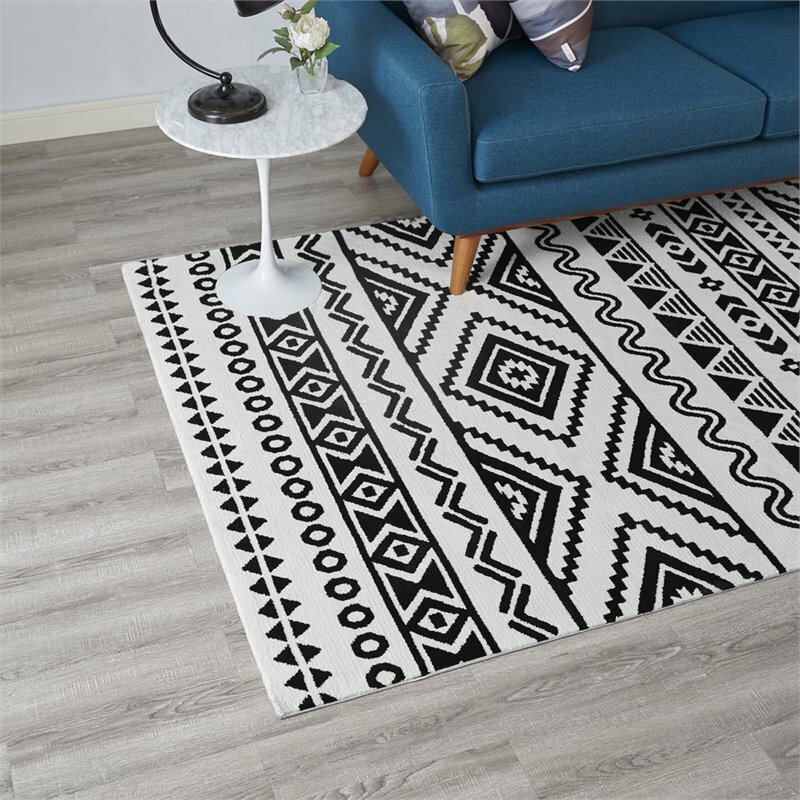 This consumer rating is based on 16 reviews of all Modway products. 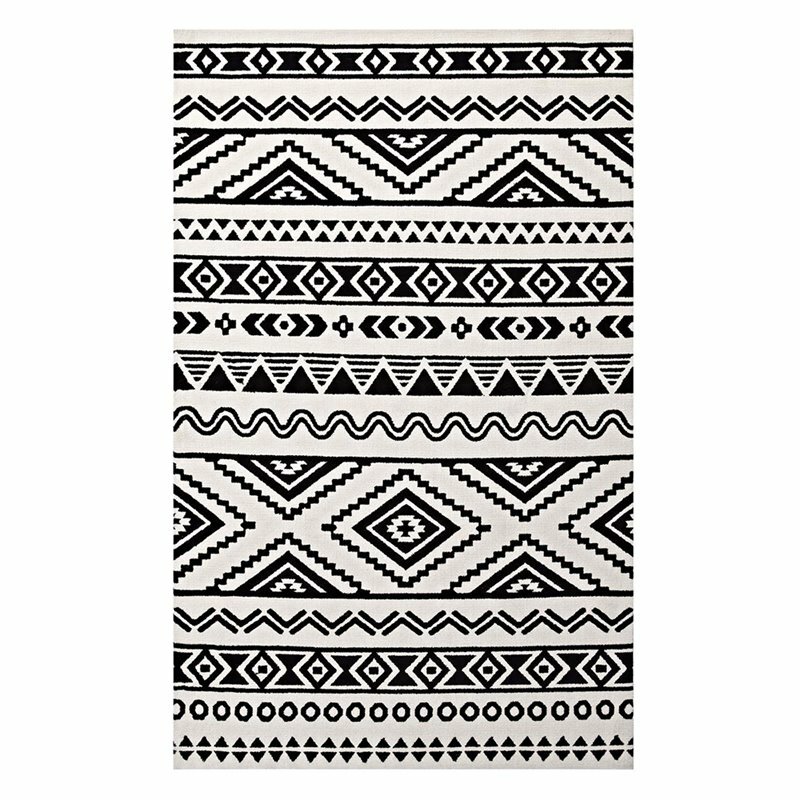 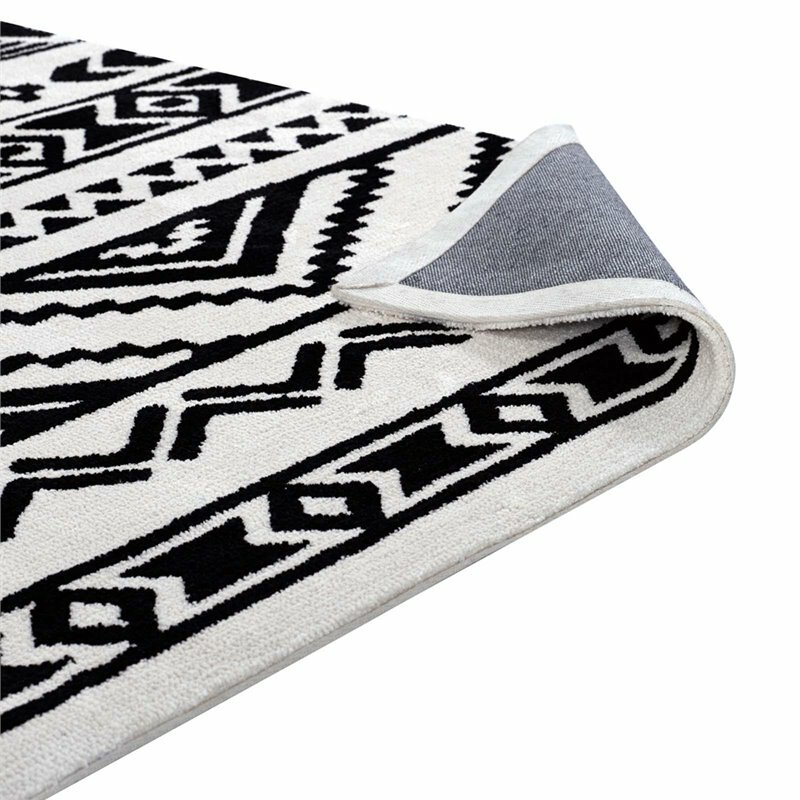 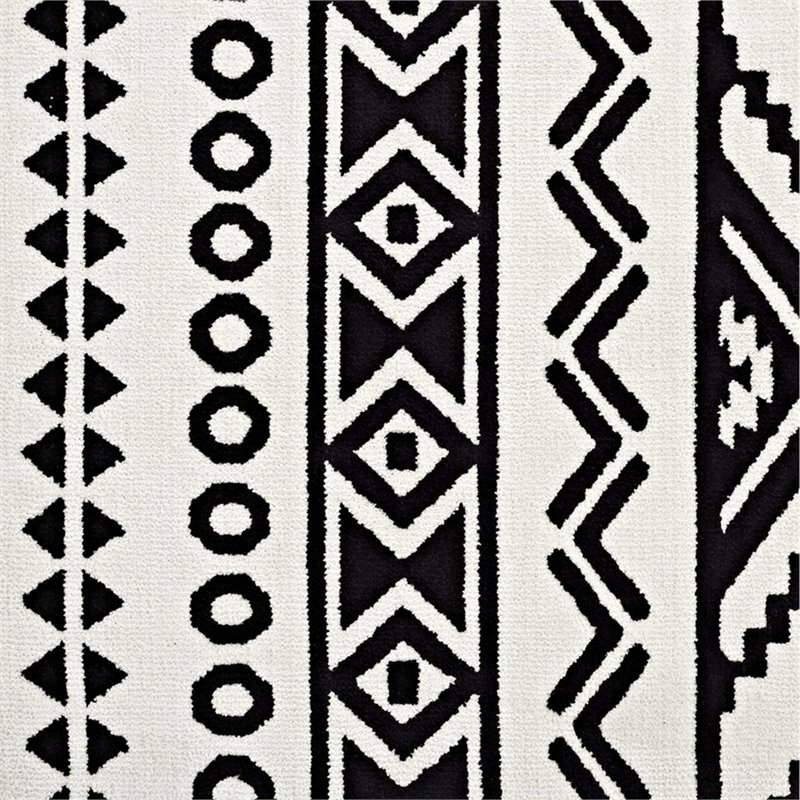 The Modway Haku Tribal 5' x 8' Area Rug in Black and White has not yet been reviewed, be the first!